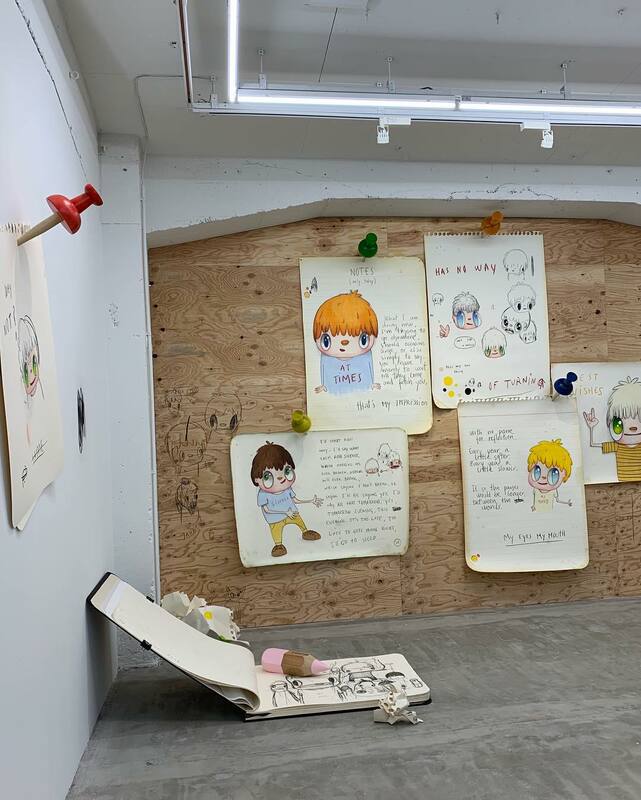 Last night in Japan, NANZUKA opened Javier Calleja’s first solo show in Tokyo at their space in Shibuya. 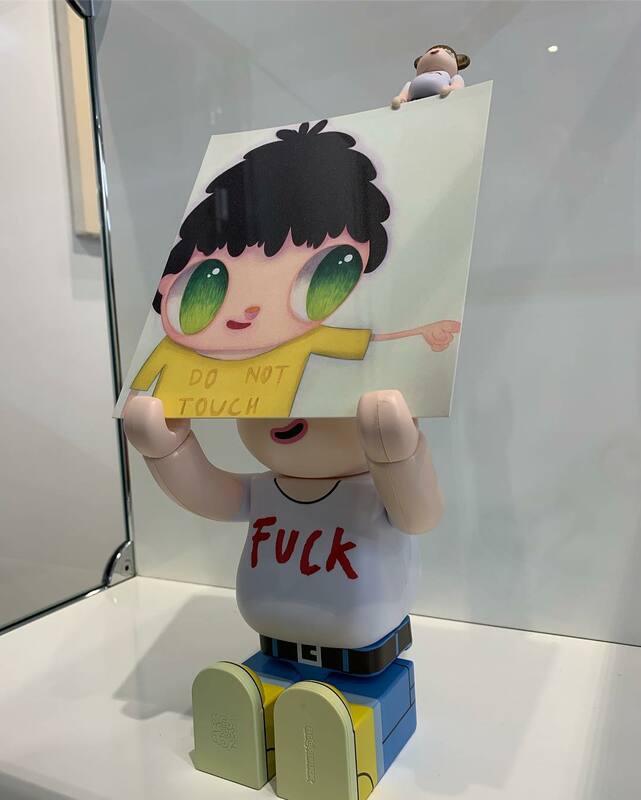 Entitled Do Not Touch, the new body of work from the Spanish artist draws from inspirations like his love for manga, the imagery of Magritte, and his time spent working with Yoshitomo Nara. 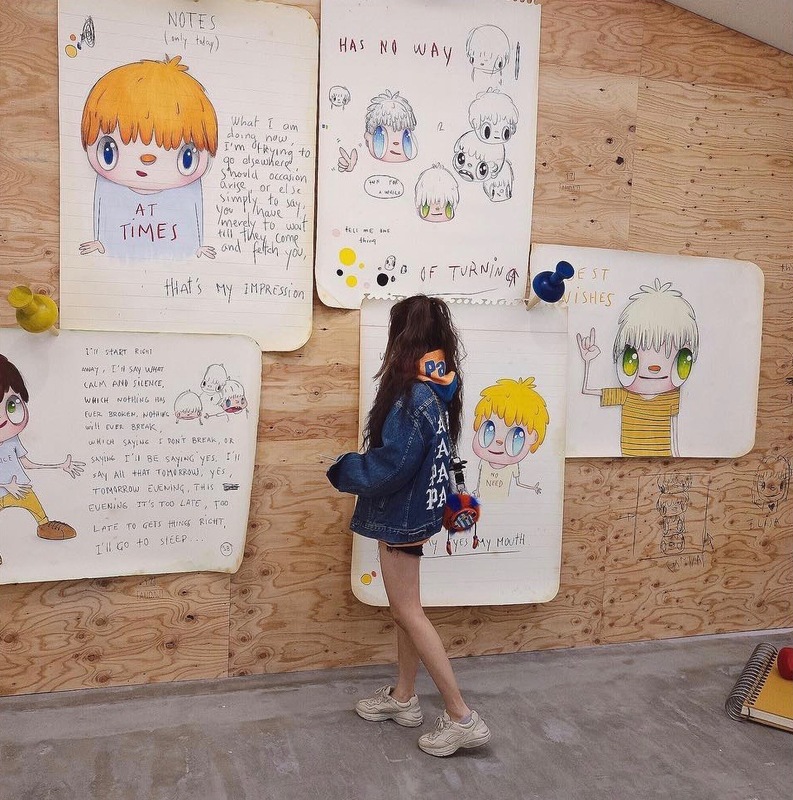 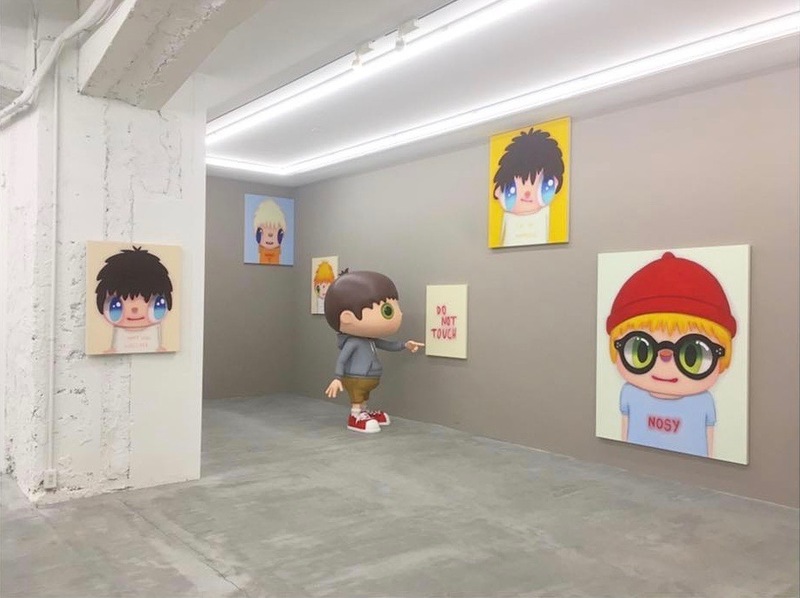 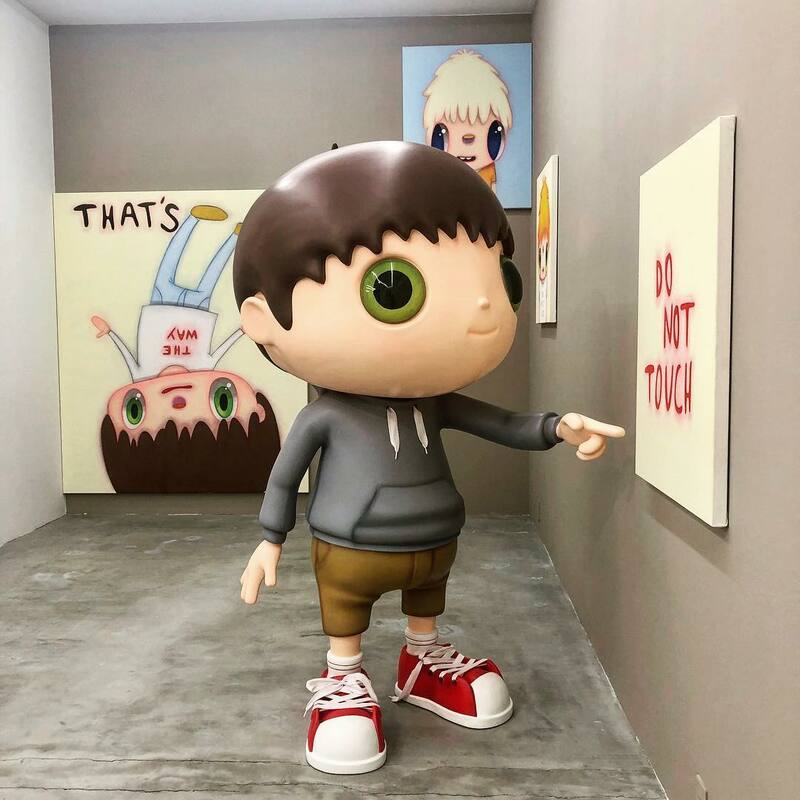 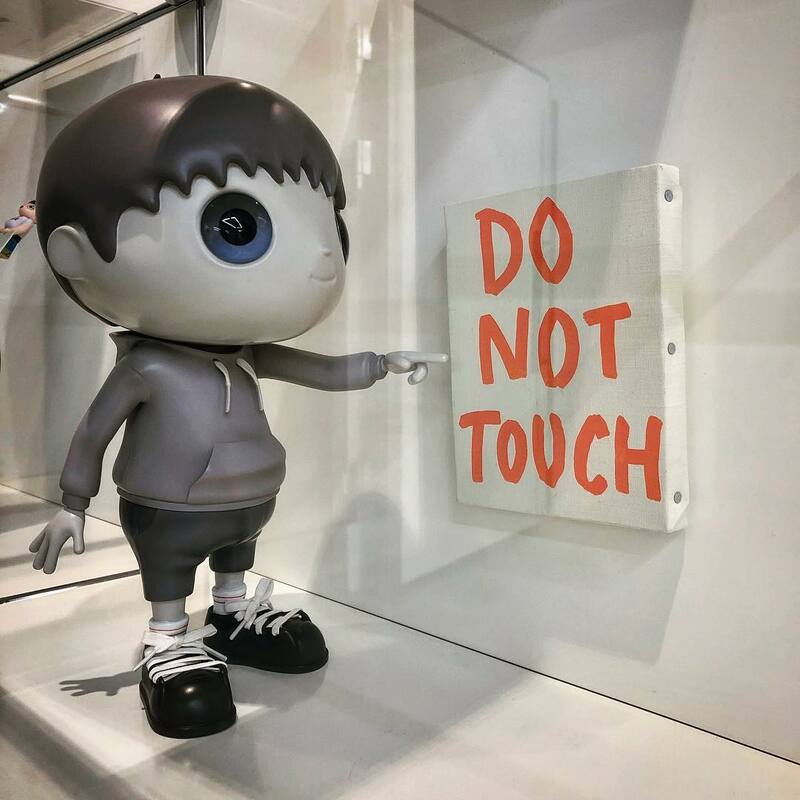 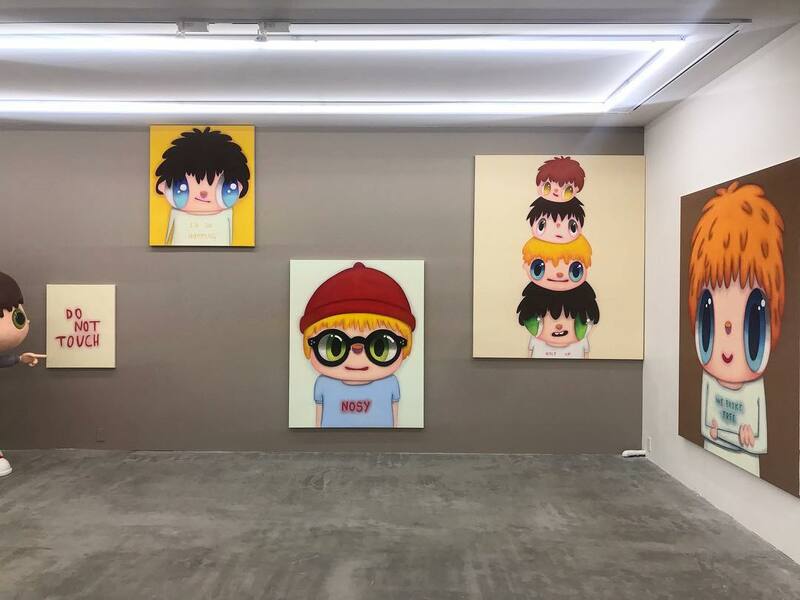 Along with large and small canvases featuring his his big eyed characters and associated text, the whimsical exhibition was set up nicely with some big sculptures, a larger than life sketchbook installation, and a scribble on that wall that references his earlier imagery. 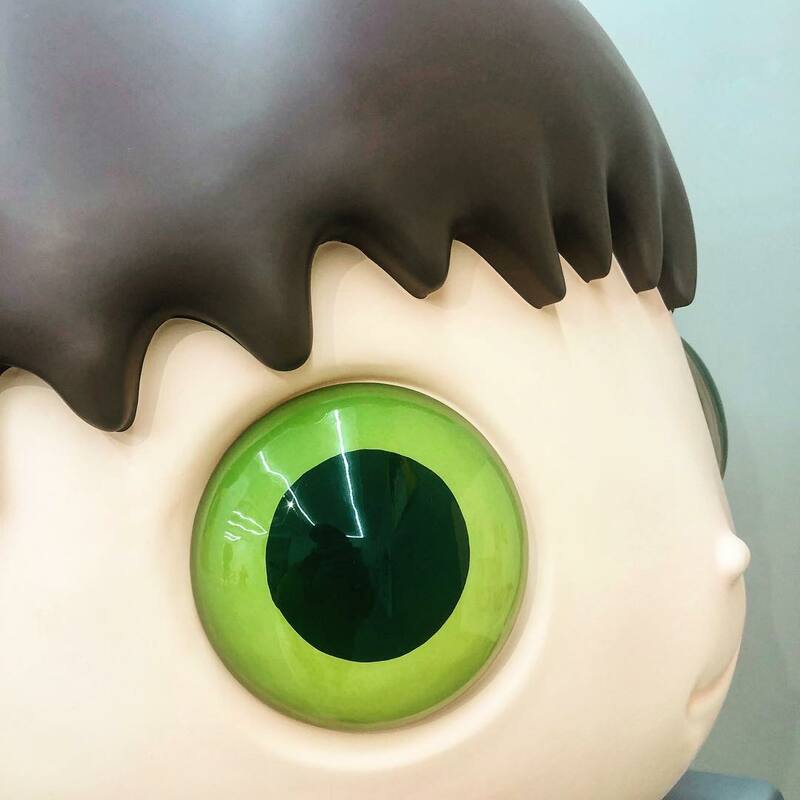 Photo credit: pyon._._, ts0901, mrterencechan, yixun_ac, zcm0910, and the gallery. Categories: Contemporary Art, Sculpture, Shows & Events. 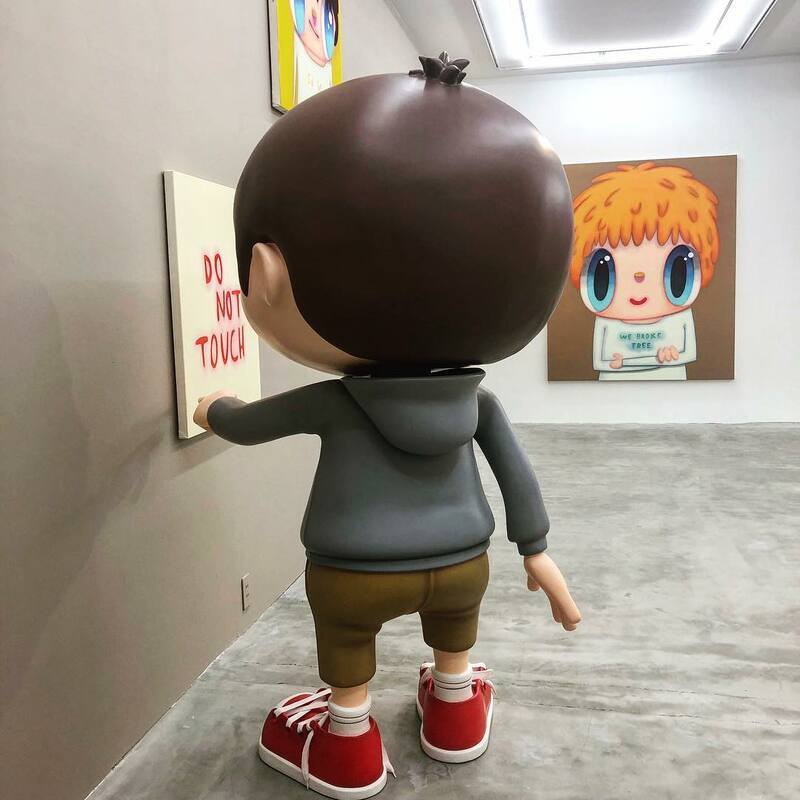 Tags: Contemporary Art, featured, Javier Calleja, Sculpture, Shows & Events, slider-featured, Tokyo.